I asked her to tell me a bit about her business. 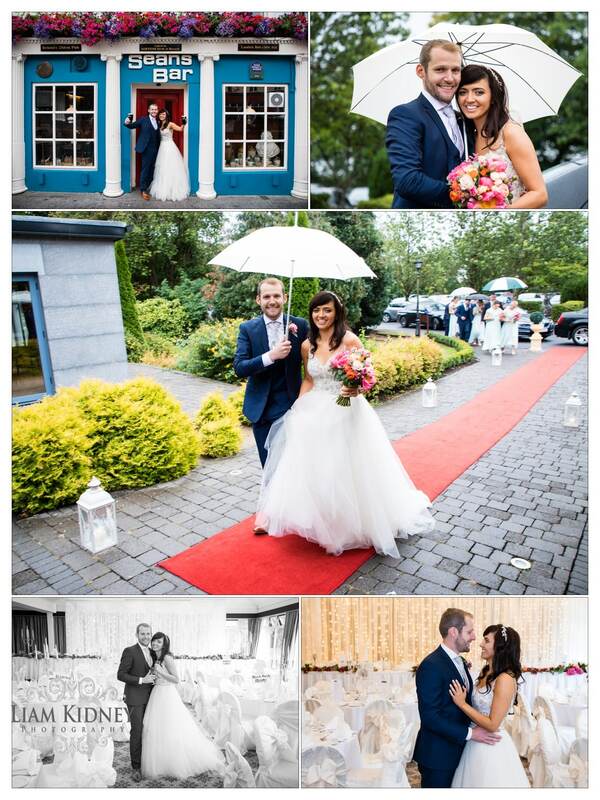 At the award winning family run Shamrock Lodge Hotel, we pride ourselves in offering a unique wedding location for one of life’s most momentous days. We are committed to one wedding per day and take great pride in attention to detail and looking after your every last wish to ensure your day is all you dream and more. Our team ensure personal service throughout the planning process and wish to let couples know that ‘there is no question too small’, we are here to help every step of the way. 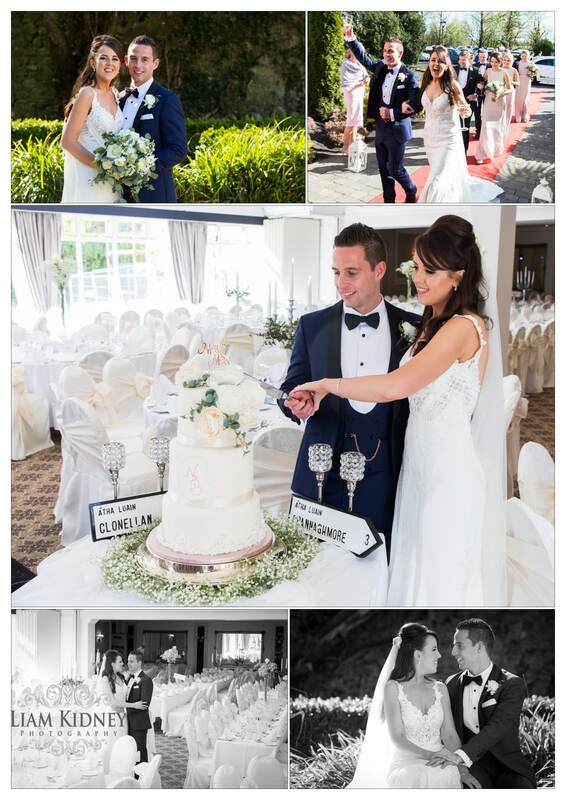 Couples can enjoy an entire fairytale day from their exchange of vows in the beautifully decorated John Broderick Suite, relax in our newly renovated Shannon Suite for your private drinks reception and later dine and dance the night away in our John Broderick Banqueting Suite which creates a superb setting for guests to relax and enjoy the occasion. 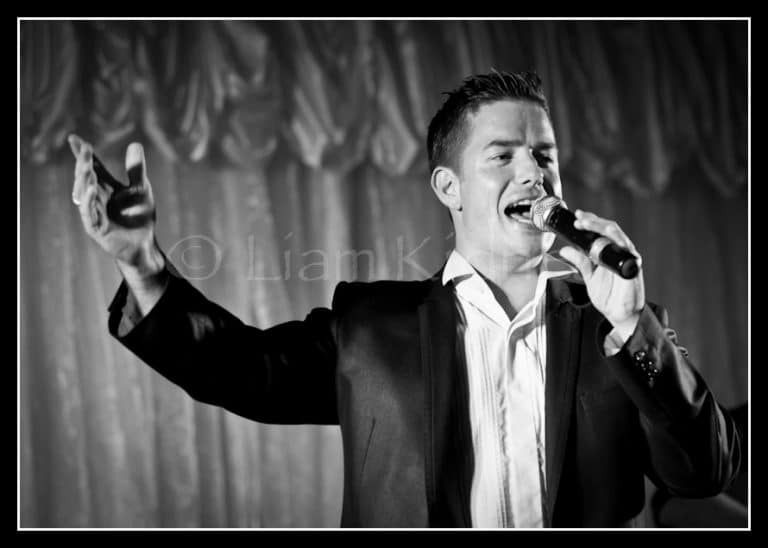 The hotel was purchased in 1993 by the current owner Mr. Paddy McCaul. 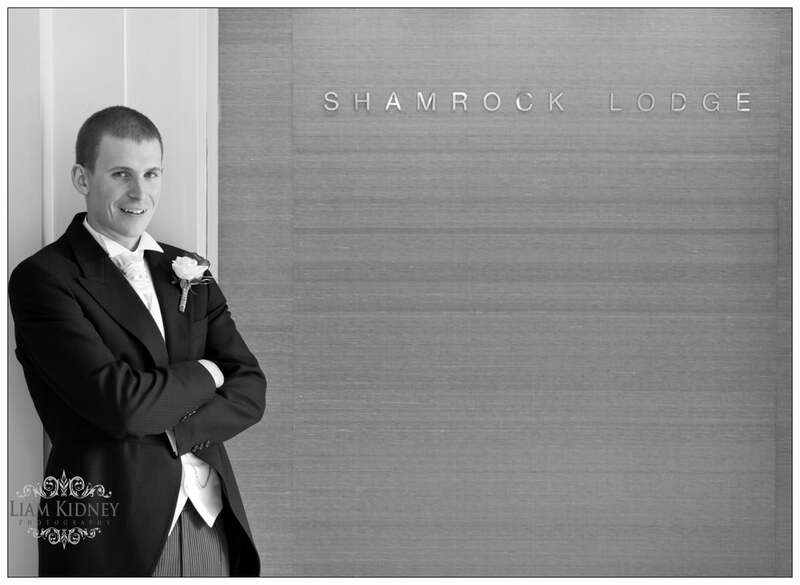 Paddy along with his son Alan, who is General Manager, work hard together with their team to ensure each and every guest enjoys their experience at The Shamrock Lodge Hotel. As somewhat of a landmark in the town, the hotel has been fortunate to welcome generations of families share special milestone celebrations from christenings, graduations and weddings. Substantial redevelopments and renovations have taken place in recent years including the John Broderick Ballroom, Ath Luain Restaurant, gardens, Shannon Suite and Princess Grace Honeymoon Suite with further redevelopment planned in the coming years. What products can you supply? Personal service is what differentiates us from other venues. We are on hand every step of the way in the planning process with a hugely experienced Management Team who have years of experience in helping couples plan their dream day. 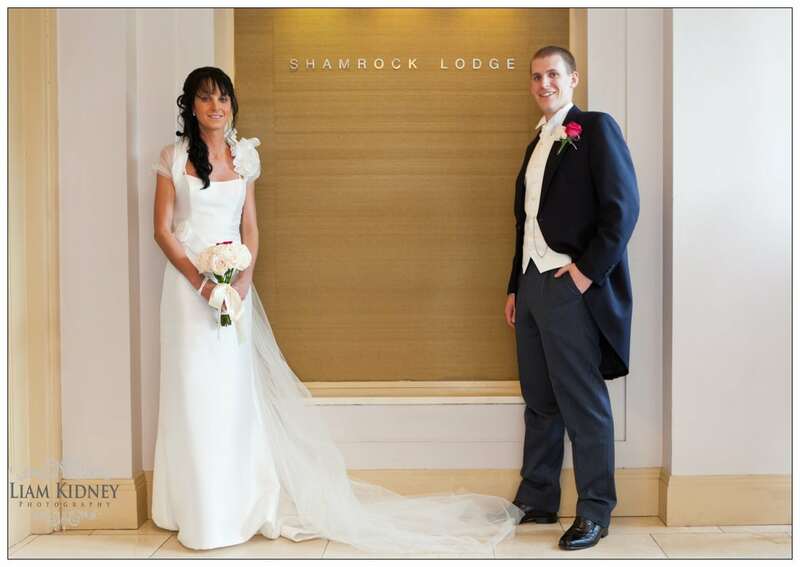 The Shamrock Lodge Hotel is based on its own private and picturesque grounds and gardens, the perfect backdrop for your special day. As we have a strict one wedding per day policy, the hotel is yours on your wedding day and couples have complete access to our stunning gardens and grounds. Our Shannon Suite has recently been renovated and is now used as a beautiful Wedding Arrivals Area where couples can relax and mingle with their guests in a private setting overlooking our gardens. 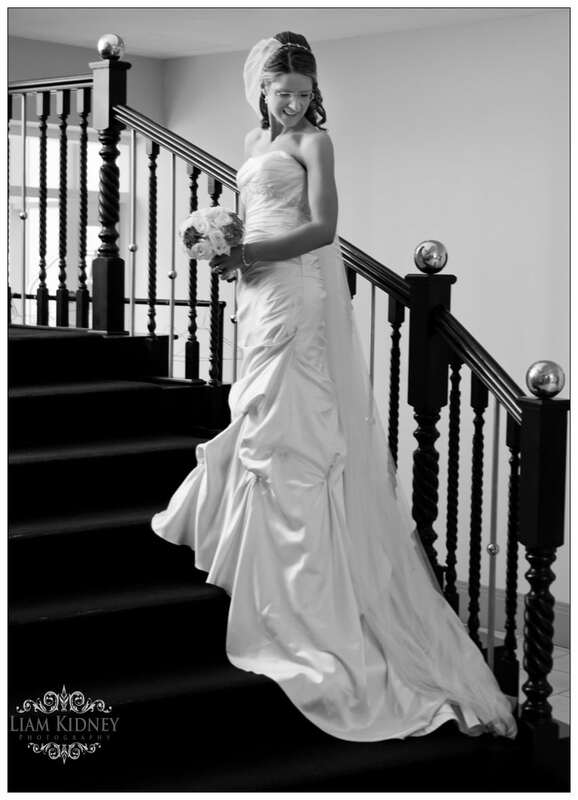 The hotel can cater for small, intimate weddings and larger weddings of up to 280 guests. Our John Broderick Suite is the perfect option for a Civil Ceremony and is beautifully decorated with our red carpet, lanterns and candles. 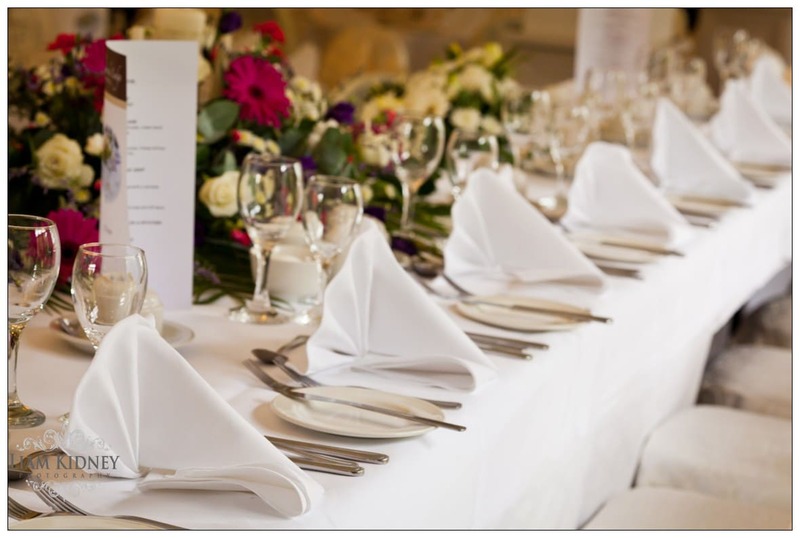 Food is an essential part of any wedding day and we source the best quality meats and food products. All dietary requirements and allergies are catered for. There are 40 bedrooms and 11 two-bedroom suites available in the hotel furnished to the highest standards with modern amenities. What advice would you have for a bride? 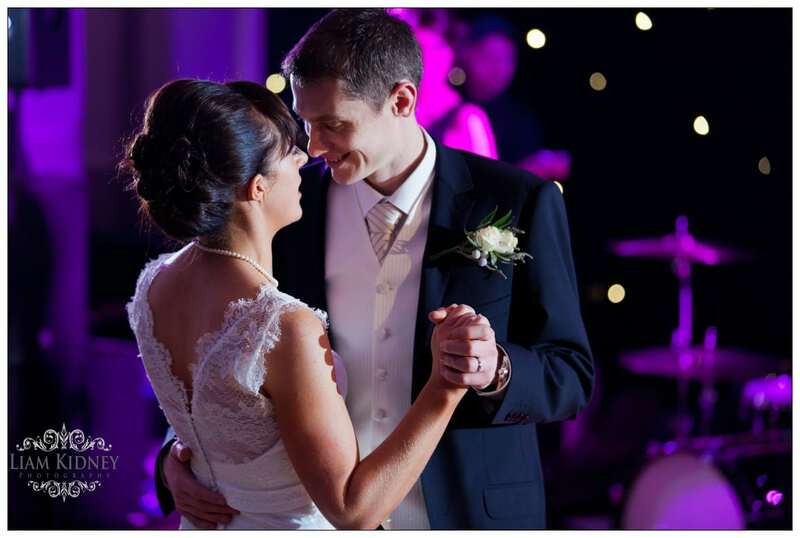 The hotel is not just the wedding venue, we can also make recommendations for other wedding suppliers, everything from photographers, bands, florists etc. Couples can ask questions at any time, no bother at all. Closer to the date itself, the couple are invited to meet with the team to organise the finishing touches, rooming lists, menus, table plans and anything else that is needed. We have the experience to make your wedding the most amazing day and our personal touch will ensure that you will remember it forever. 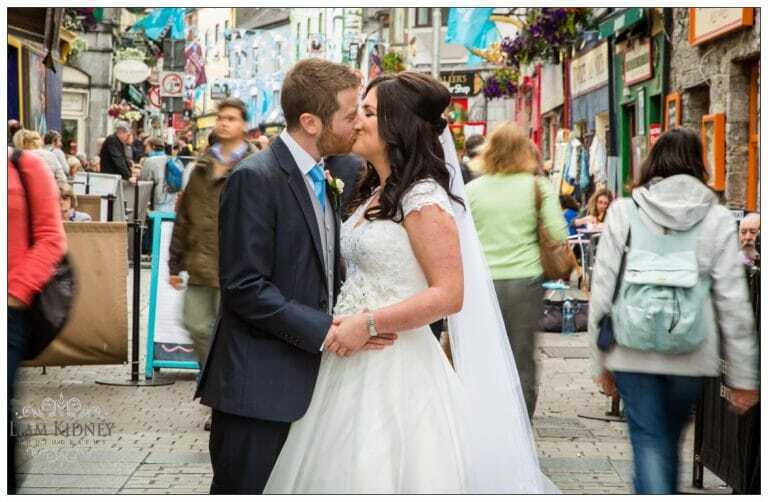 Although it sounds cliched we cannot emphasise enough how important it is for the bride & groom to be relaxed and not stress – to trust us and all their wedding suppliers as we know what we are doing after all we have been doing it for twenty years. We are offering at the moment for Brides & Grooms who wish to marry abroad and then come home and celebrate with family & friends – special menus & prices for this type of reception. We also believe that smaller weddings are becoming increasingly popular couples who want an intimate day with just close family and friends we offer a smaller suite with special menu options.